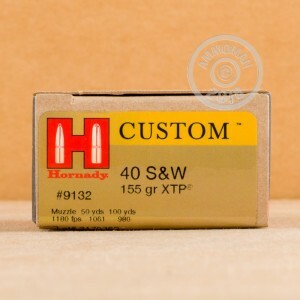 Hornady makes some of the best self-defense rounds on the market! These 40 S&W rounds are loaded with 155 Grain Hornady XTP, high-expansion bullets, for massive energy transfer and huge wound channels. 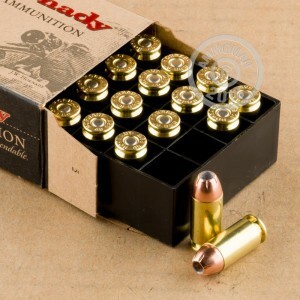 Each round is brass cased and reloadable.